As the developing story about political data firm Cambridge Analytica unfolds, I’m sure you are asking the questions What now? How do I protect myself? Should I quit Facebook? I encourage you to ask as many questions as you can handle. Keep asking until you understand, keep looking until you are satisfied. 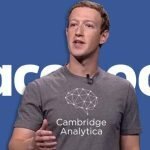 Need an Update on Cambridge Analytica? I went live yesterday (about Facebook on Facebook, I know) to give an overview of the issue, mention what Facebook had done up until that point, my thoughts, and how you can protect yourself. Watch the video and share, if you like. This blog is many of the resources I promise in the video. you have the legal right to post? This is a glass houses scenario. Each and every user of Facebook was supposed to read the Terms and Conditions (yea right!) and willingly chooses to use it. I’m pretty sure you and I both have broken every one of these tenets. 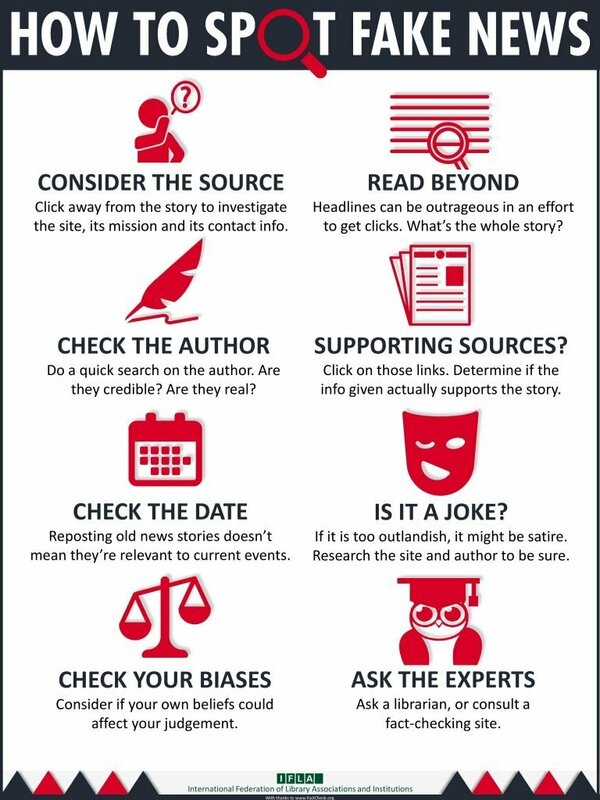 When you write a paper in school (or a blog for that matter), you research the topic amongst multiple reliable/reputable sources, you provide links or citations to support your writing, and you try to correct any inaccuracies. It’s about intent and doing your due diligence. There is responsibility in every one of our actions. Users of social media tend to turn off their critical thinking. The share buttons make it so easy to reshare the content of others that we often move too fast, don’t ask (m)any questions, and post when tired or inebriated. We are not being mindful of what we consume and then push it back out into the internet. 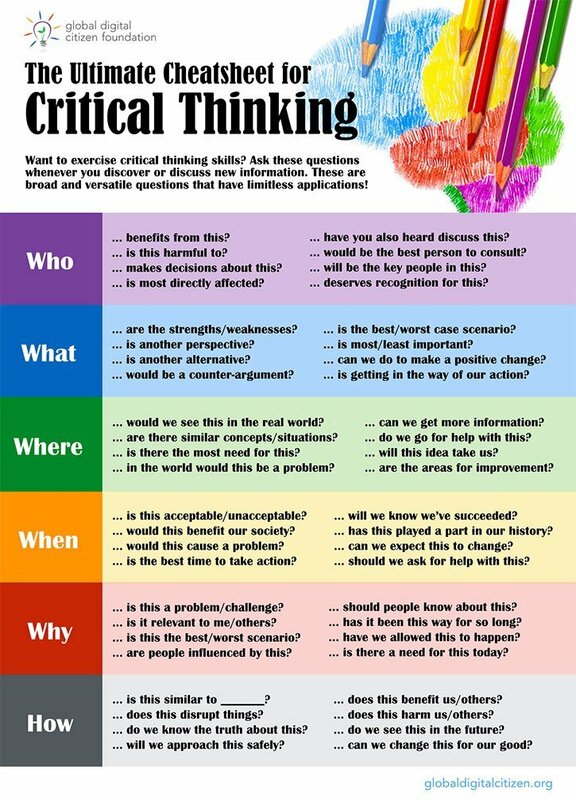 I know I didn’t learn much about critical thinking in school. Current K-12 curriculum in California and elsewhere is being, or has been, rewritten to focus heavily on this missing skill. We have been churning out students that became adults with an underdeveloped sense of evaluating information. We are sowing the seeds of an unfertilized crop. We have generations of internet users that need to be more mindful of what we are doing. Understanding that persuasion is everywhere is important to our ability to protect ourselves. It’s integral to our interpersonal communication. It’s not bad until it becomes manipulation. We need to acknowledge that all communication is not altruistic. Many have an agenda and it may not be one that aligns with your needs or beliefs. The agendas of others may be harmful. I borrowed a fantastic yet dense book on the topic Age of Propaganda: The Everyday Use and Abuse of Persuasion by Anthony Pratkanis and Elliot Aronson, if you’re up for it. I got it from a Communications professor at Sonoma State University so it’s a bit much for the average person. I rather like this article by Jonathan Fields that provides an explanation that I think is simpler and quite useful. Recognize that not everyone is being helpful. Sometimes they are trying to manipulate you. Be aware. 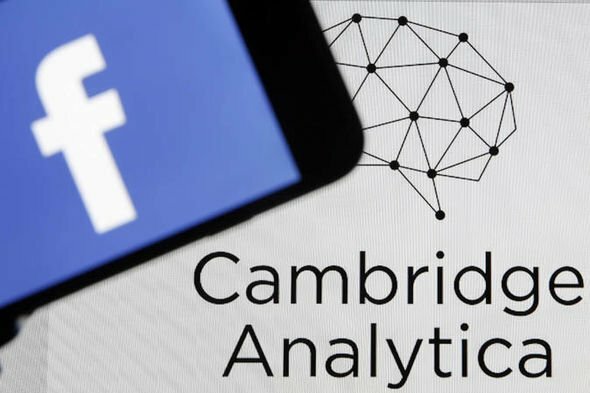 In the case of Cambridge Analytica and the 2016 U.S. Presidential election, a major tactic the company used was to create negative, malicious, and incorrect information intended to manipulate the thinking of anyone that consumed it. This was made much easier due to the fact that creating an image, infographic, or well-designed graphic can be conveniently and quickly shared by millions of people. It’s harder to write content or post video that fits into this category. It’s very common for internet users to take screenshots or save images to reshare. The attribution of images gets lost almost immediately. It becomes untraceable. Be wary of unattributable information. Know whom the author is. Question their intent and agenda. Attempt to research topic. Corroborate from multiple reputable sources. Now is the time to put regulations in place. It’s shocking that there haven’t been up until this point. But frequently a disaster must occur before we put safeguards in place. Think about all the industries we wouldn’t want to oversee or monitor themselves: pharmaceutical companies, nicotine producers, restaurants, automakers, banking for example. What happens when we let them run wild? People get hurt and our society suffers. I’m not sure where the Federal Trade Commission (FTC) and the Federal Communications Commission (FCC) are in all of this but the protection of U.S. consumers is very much in the domain of the FTC. The Honest Ads Act introduced in October of 2017 would force companies like Google, Twitter, Facebook etc to follow the same standards for political advertising that is required of broadcast television and radio stations. The bill is stalled in Congress at the moment while Facebook is actively lobbying against it. Their argument of “we’re doing most of it anyway” isn’t good enough for me. Encourage your elected officials to support legislation that regulates internet broadcast companies that offer advertising. Research what the bill means before supporting one in particular. Do you know how many apps you have attached to your Facebook account? Visit Facebook>Settings>Apps to see. From this section you can delete the ability for any of those apps to have access to your data. Facebook just announced some changes that protect you more than they previously did in that apps used to be able to access your data anytime. Now you have to have used their service within the last three months. Take control of your data. Treat it like your banking or government data (drivers license and SSN). Share it sparingly. Monitor access points regularly. This seems odd for me to say but I want you to entertain the idea. Our whole lives aren’t REALLY online no matter how much we say it. 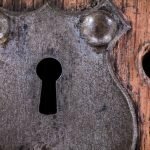 We give our apps, devices, websites, and online communities the keys to our kingdoms and expect to be perfectly protected. It’s time for us to reevaluate how much we are gaining in comparison to how much we’ve given. Is it a fair exchange? Only you have the answer to that. 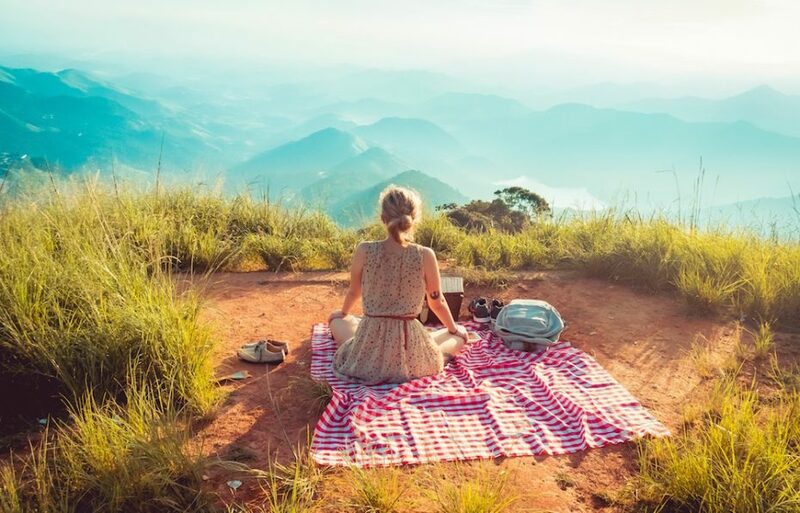 Think about digital detoxing, taking time off, or letting go of social media altogether. You may be toying with the idea of deleting your Facebook account (<–read that before you do.) Maybe you’re looking for an antidote to technology. This is a great check-in time for everyone. Be in the moment. Post less. Find a balance that works for you.